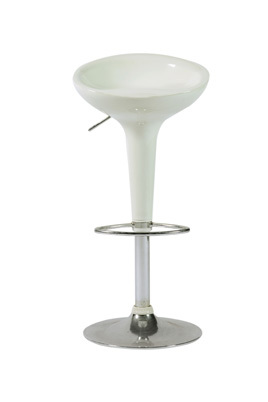 The Bombo Barstool was designed by Stefano Giovannoni in 1997. The Bombo Barstool is height adjustable. We also carry the Bombo Cocktail Table.